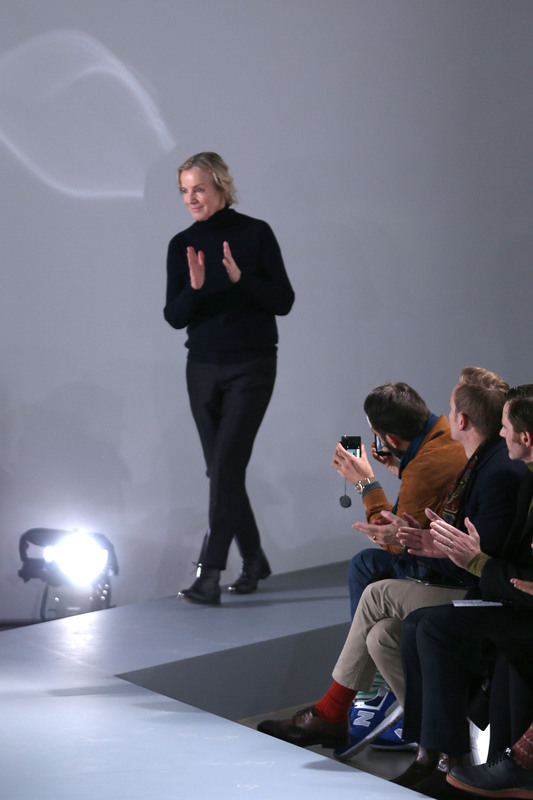 Jil Sander Leaving Jil Sander Again — But Why? Sander launched her the eponymous label in 1968, and first left its helm in 1999. She returned in 2003, and left shortly afterward. Then, when Raf Simons moved from Jil Sander to be creative director Dior in 2012, she returned once more. And now, a little more than a year later, she's gone. "On behalf of the group I want to thank Jil Sander for her remarkable contribution to the brand over this period. Her outstanding design and creative leadership have been crucial in reinforcing the brand and positioning it to foster further prosperous growth." Despite the seemingly amicable nature of her departure, we're still pretty surprised. But most importantly, we're dying to know: Who will take her place?